Here I am again, 2 days running. Lol. this one was black, ewwww. 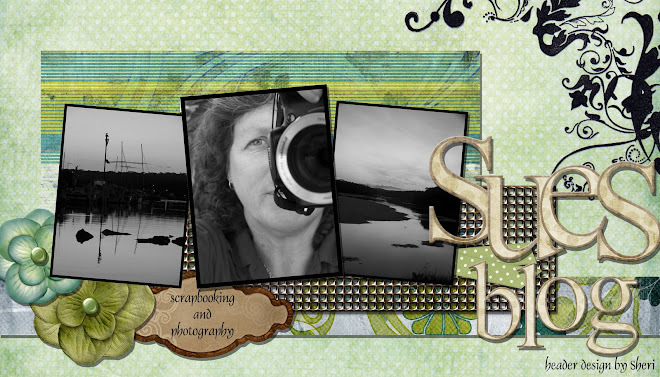 uploaded to Bonsscraps photo challenge. Isn't he just the cutest little rock monster??? Ok, I am outta here, be good. dont think i will come visit again if we are going to be sharing with snakes!!! 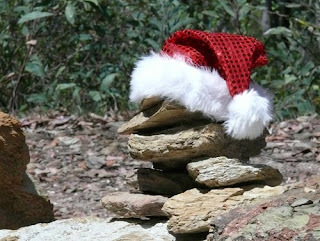 Your pages are great and the rock santa is very cool!! ewwww snakes, we had one in the house a few weeks ago. Eeeeek! I hate snakes - they give my the creeps! That rock monster is just the cutest!! Good luck in the photo comp! Love your rock monster photo very cute!! Looking forward to getting to know you more over at Bons! !